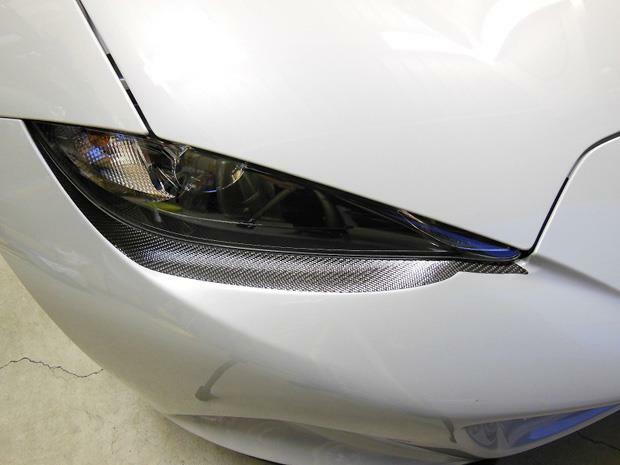 Hasepro lower headlight adhesive-backed trim pieces MAZDA - MiataRoadster - Stay tuned with MiataRoadster! Hasepro lower headlight adhesive-backed trim pieces install on the bottom of the headlight giving the front of the vehicle a different look. Available in several colors.